SEAT's latest plug-in is, once again, only a prototype. SEAT has dabbled in the plug-in arena in the past and continues to do so with this, the Leon Verde. It's a shame that the highly capable Leon Verde is merely a prototype though, because it sure seems a winner on paper. The Leon Verde makes use of a 120-hp 1.4-liter turbocharged gasoline engine, paired to a 101-hp electric motor. 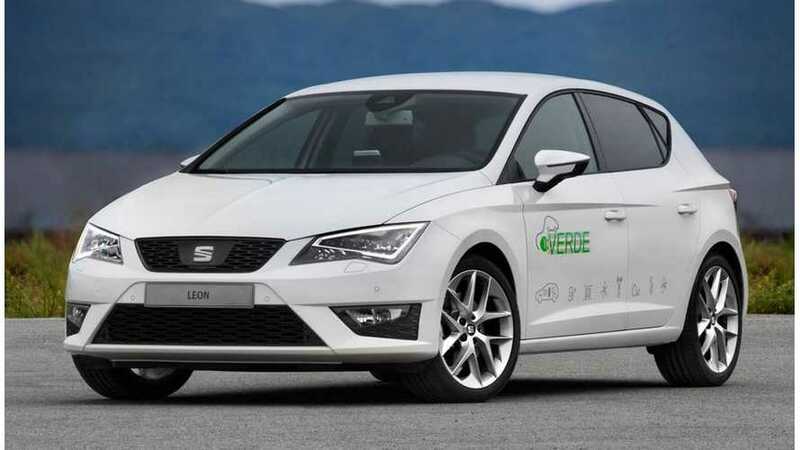 SEAT says the Leon Verde boasts an electric-only range of up to 31 miles (under NEDC) and that it returns 147 miles per US gallon (again under NEDC testing in optimal conditions). Total range for the Leon Verde is listed at 507 miles, but that matters not since this prototype probably won't spend much time on the open roads. 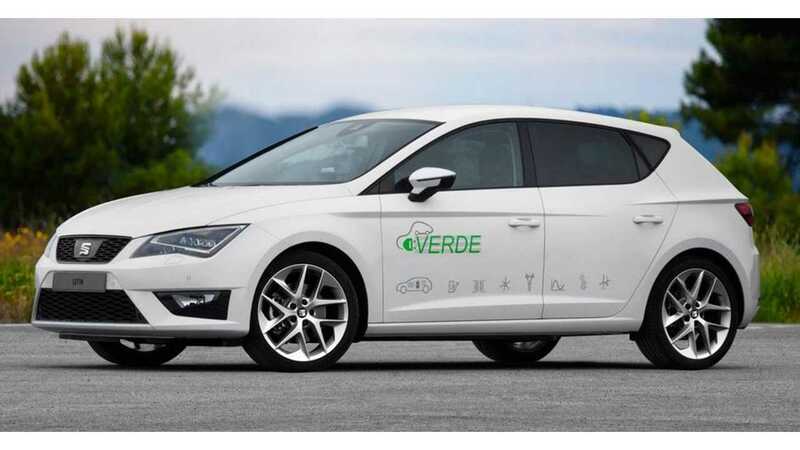 Interestingly though SEAT equipped the Leon Verde with a Lear 20-kW on-board charger that's capable of two-way action, meaning that it can send electricity back to the grid. But, once again, we reiterate that SEAT has no intentions of putting this vehicle into production. It's purely a developmental prototype.